Silver Spoon Entertainment - Live Event Excellence Since 1995! : A Beauty At Lakefront Brewery! A Beauty At Lakefront Brewery! 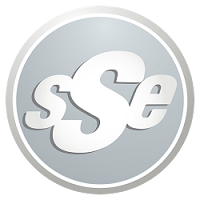 SSE celebrated on Sunday with Tony & Jennie at the historic Lakefront Brewery in Downtown Milwaukee! Guests traveled from near and far to join in the fun, and everyone enjoyed the custom crafted brews and excellent food. We "framed" up some fun with pictures, and danced the night away to some classic 80's favorites. Congrats once again to the beautiful bride and dashing groom...we love ya, guys!